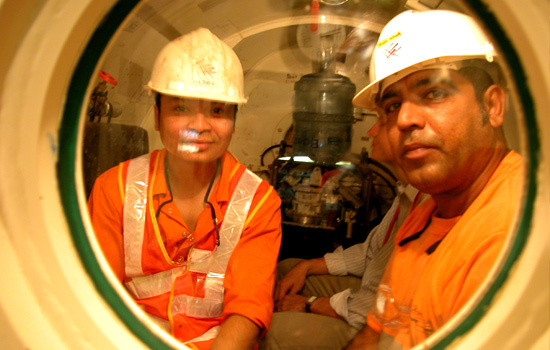 We are a small innovative team, delivering safety and excellence in hyperbaric workplace training. Pressureworx specialises in offering nationally-accredited thyperbaric raining courses to tunnel workers. The company was founded in 2007 by one of Australia’s most experienced commerical divers, Des Walters. 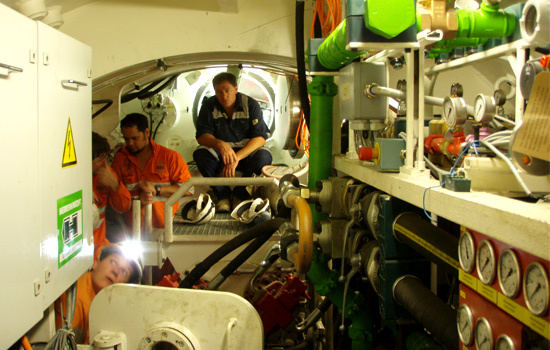 Des has been involved in the hyperbaric aspects of commercial diving for over 40 years and has been training tunnel workers for the past 15 years. Having trained more than 500 compressed air operators it became clear that one of the issues faced by these workers was the issue of recognised qualifications – with some having been through the same course up to four times because the training was not recognized between projects. In forming Pressureworx, Des set about to create a national accreditation for where the worker could carry the certification from one job to the next. On the new job, the worker would need to be inducted to the specific TBM and project however, provided the worker could still prove his competency, he would not need to complete the full training course. 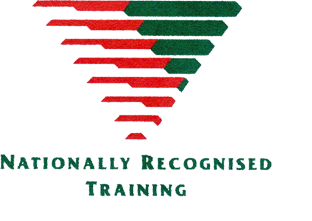 Having proven that his training system works extremely well, Des set about having it nationally accredited. To do this he needed to select a Registered Training Organisation that understands hyperbaric training and has impeccable credibility. He chose the Australian Diver Accreditation Scheme. The Australian Diver Accreditation Scheme (ADAS) is the Australian national occupational diver certification scheme. It was developed by the Australian Government as a not-for-profit diver training and accreditation scheme operating at the level of world’s best practice. It is administered on a cost-recovery basis by the ADAS Board under a Memorandum of Understanding with the Commonwealth Department of Resources, Energy and Tourism. Because of this link all ADAS certification cards have the authority to bear the Australian Coat of Arms. The ADAS diver certification is embedded in the legislation of most states and has world wide credibility and recognition. To support the training program Des has written and published “The Hyperbaric Tunnel Worker’s Handbook”, a comprehensive 120-page tunnel training manual which supports the lectures and PowerPoint® presentations and acts as a permanent resource for students. The manual includes three different sets of Air and Oxygen tunnelling decompression tables so that it can be used as a generic manual rather than just for a specific project. In addition Pressureworx has also produced a standard Tunnel Workers Log Book that is issued to each student. One of the biggest advantages of this training system is the reduced liability it offers to the Principal Contractor. In the past the Principal Contractor selected a trainer and together they agreed on a training program. In the event of a workplace injury the Principal Contractor could be required to justify his choice of trainer and the quality of the program. Now when a worker presents an ADAS Hyperbaric Workers card the Principal Contractor can accept it at face value knowing that it is a nationally-recognised programme with Government backing that complies with the Australian Standard AS4774.1. In addition, the instructional staff has been accredited to teach the program and the program has been audited to ensure its quality. This removes, or substantially reduces, the liability for training from the Principal Contractor. 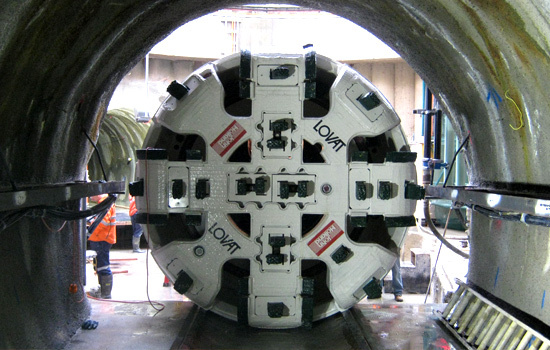 Pressuwrox has been the training provider for major tunneling projects around the globe. On all of the projects Pressureworx has provided the course texts, PowerPoint® presentations, and delivered the training to Hyperbaric Workers and Lock Operators as well as Oxygen Administrators. The company has also written the Compressed Air Procedure, conducted the air analysis and delivered the First Aid training on several other projects.